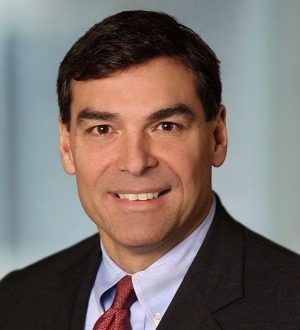 Gregory A. Fernicola represents issuers, private equity investors and investment banks in a variety of U.S. and cross-border transactions, including public offerings, private placements, leveraged buyouts, recapitalizations, exchange offers and debt restructurings, spin-offs and mergers and acquisitions. Mr. Fernicola also counsels corporate clients on a regular basis with respect to corporate and securities law matters. Mr. Fernicola repeatedly has been selected for inclusion in Chambers Global: The World’s Leading Lawyers for Business, Chambers USA: America’s Leading Lawyers for Business and The Best Lawyers in America. He was named Best Lawyers’ “2013 New York City Securities/Capital Markets Lawyer of the Year” and “2013 New York City Securities Regulation Lawyer of the Year.” Mr. Fernicola also is recognized as one of the world’s leading capital markets lawyers in the International Financial Law Review’s Expert Guide and IFLR1000.